The traditional Swiss brand personality flourishes in a symbiosis of design, quality and function. As the premium brand under the umbrella of the ROCA group LAUFEN is one of the leading international manufacturers with a worldwide distribution. 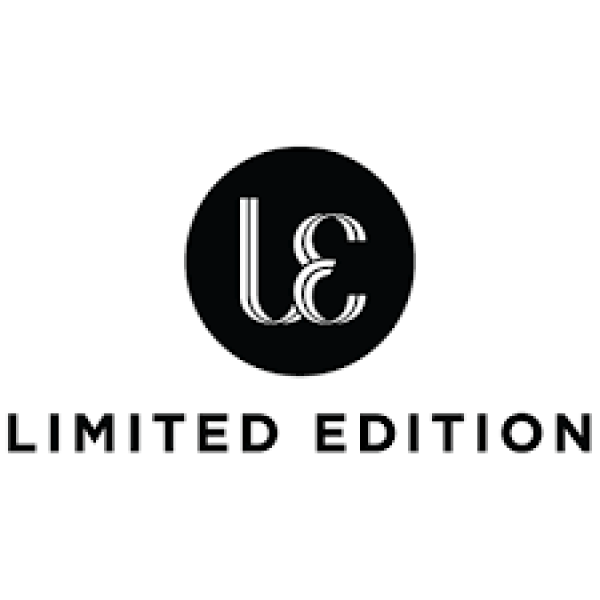 Limited Edition is a Belgian family-owned company which is run by Philippe Hanet, Katia and James Dewitte. 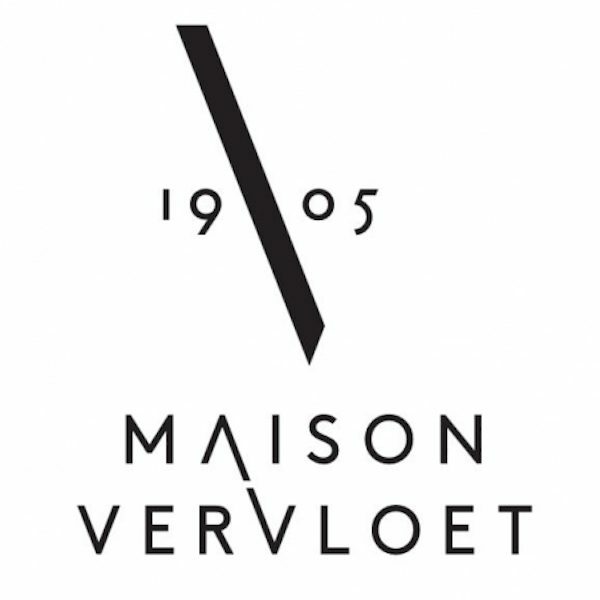 Since 1905, Maison Vervloet is a master-creator of high-end, unique handcrafted hardware such as door, window and furniture handles, home objects and any other precious brass or bronze accessory that finishes put the final touch to your interior. 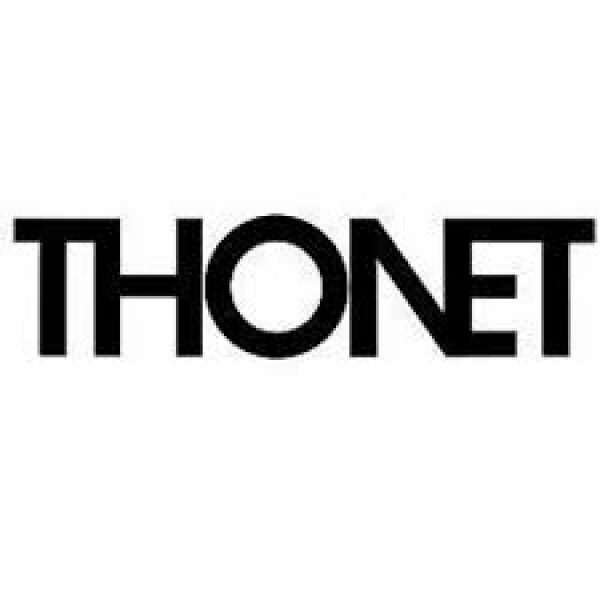 In 1830, Michael Thonet began experimenting with what was soon to be known as “bentwood” furniture and it was not long before Thonet and his sons were producing this furniture on an industrial scale. 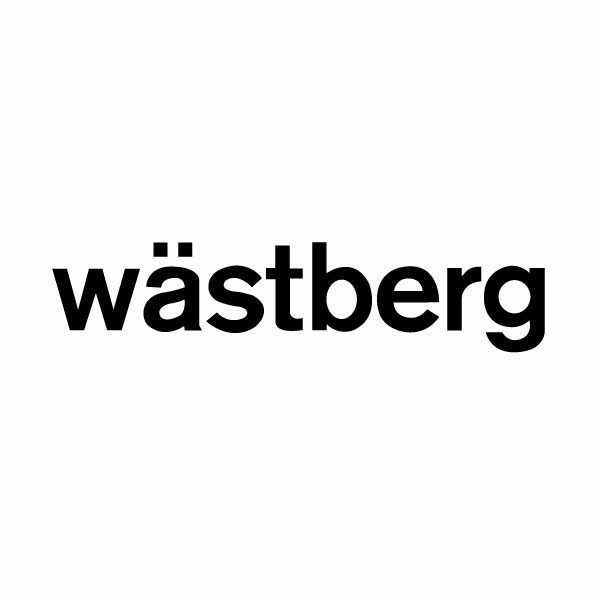 Wästberg launched its premier collection in 2008 and although this newcomer appears to have come out of nowhere – nothing could be further from the truth. Its founder, Magnus Wästberg, was born into the lighting trade and had through experience gained an understanding for the need to fuse aesthetic sensibility with Swedish engineering mentality.